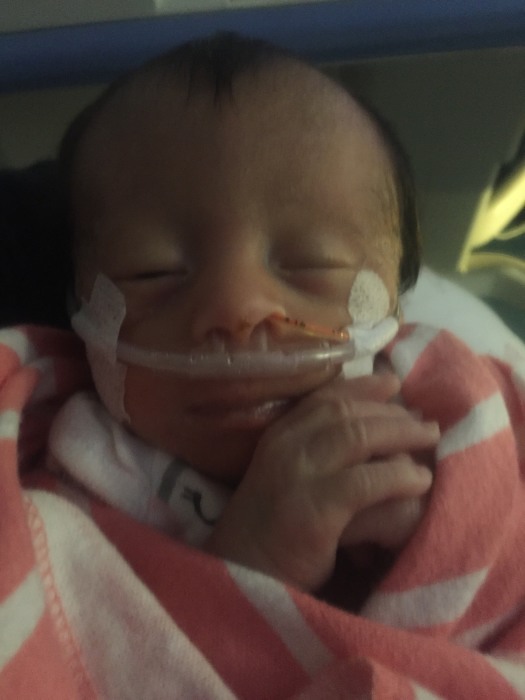 Graveside services for infant Anabella Lydia Ramirez, will be held at 1:00 pm on Tuesday, November 27, 2018 at Roberta City Cemetery. Visitation will be held from 12:30 pm until the service hour. Anabella passed away on Sunday, November 25, 2018 at Navicent Health in Macon. She is survived by her father, Luis Ramirez of Reynolds; her mother, Alexis Meeks of Reynolds; maternal grandmother, Angela Smith of Roberta, paternal grandparents, Johnny and Amy Cail of Reynolds; two uncles Cameron Long and John Russell Cail; one aunt, Adalyn Long; and one Uncle Issacc Cabrera.